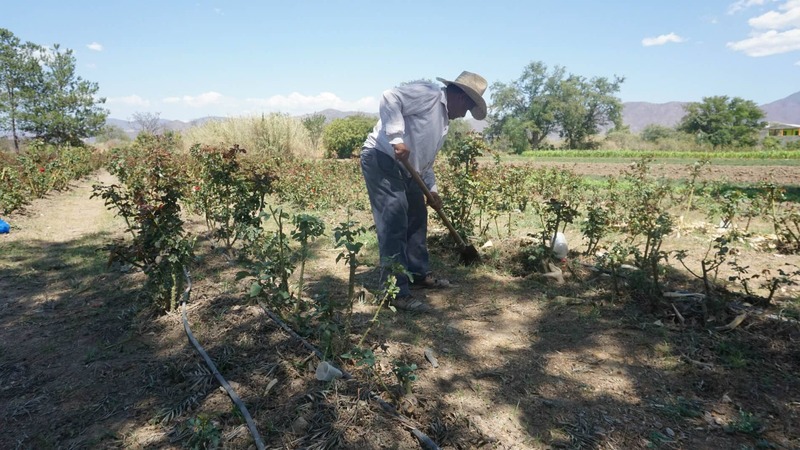 Este artículo está disponible en español aquí San Antonino Castillo Velasco, Oaxaca, Mexico — Twelve years ago in the verdant Ocotlán Valley of Mexico, a group of men and women of Zapotec origin watched as their crops of vegetables and flowers began to wither away. A long drought seemed destined to turn their fertile valley into a desert area. 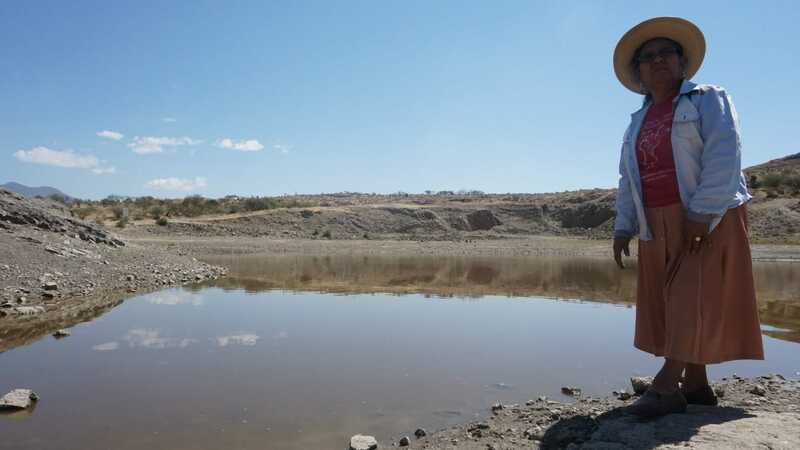 But through a rainwater harvesting technique, they created a series of “absorption wells,” and since then life has re-emerged in this remote region in the South of Mexico. 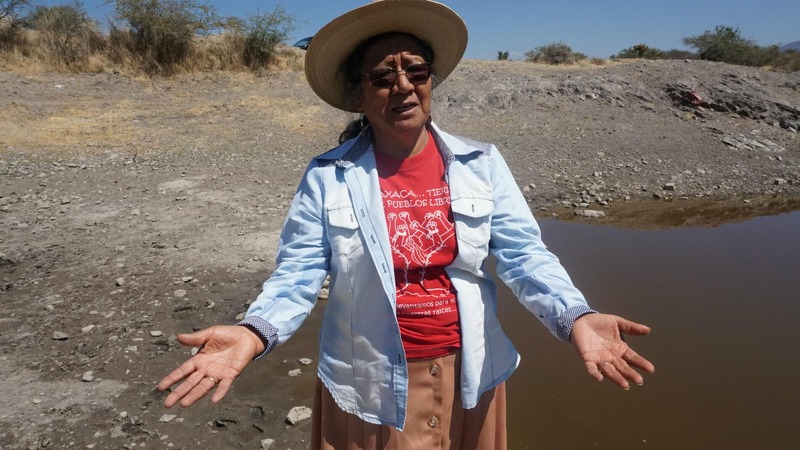 This story is published in partnership with The Esperanza Project, a Green News Portal for the Americas.